It sounds like the Raiders will have a new head coach sooner than later, as Broncos defensive coordinator Dennis Allen has been noted by Adam Schefter and Chris Mortensen of ESPN as the leading candidate. The silver and black have a number of other candidates for head coach, including Eagles offensive coordinator Marty Mornhinweg and Bears offensive coordinator Mike Tice, already have been informed that the Raiders has found its man and they are no longer under consideration, according to sources. Allen is meeting Tuesday with Raiders officials to see whether the two sides can take the final steps they need to come to an agreement. 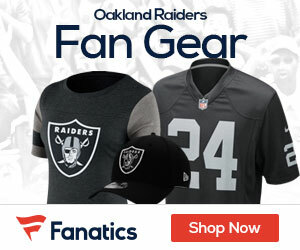 The 39-year-old would be the first Raiders head coach with a defensive background since John Madden was hired by Al Davis in 1969 to succeed John Rauch. 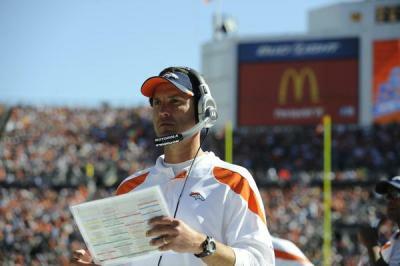 Allen was a defensive backs coach with the Saints and also worked with the defensive line in both New Orleans and Atlanta before joining the Broncos as their coordinator.